Looking for a low-risk way to promote your business or upcoming event? 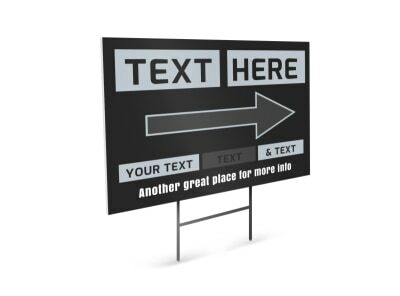 Look no further than a custom-designed (and strategically-placed!) set of yard signs! 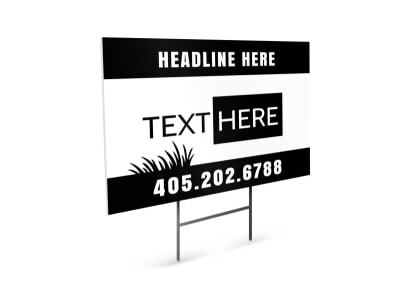 MyCreativeShop’s design team has created a yard sign for every industry and occasion, but if you want to step outside of the box a bit, choose one of our generic yard sign templates, then use our online editor to give it your own flair. 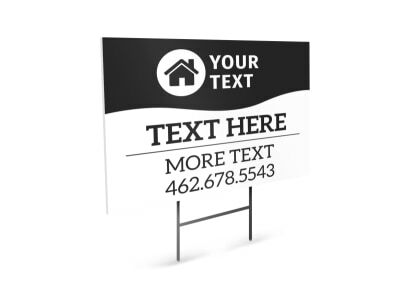 Send your finished pdf to a local print shop or order up a stack of printed signs from us – it’s always up to you!